Palm Desert is a fantastic place to live with beauty like no other. It is especially great if you are a golfer. Palm Desert has so many top-notch courses, it is hard to believe. We couldn’t list them all, but we did list some of the most popular. Check them out. A public golf resort with two 18 hole courses and a great restaurant. The scenery is more than stunning and the courses are expertly designed by Michael Hurdzan and Dana Fry. Golf Digest named the Firecliff Course at Desert Willow one of its “Places to Play.” It is one of only three tournaments tested layouts in California. 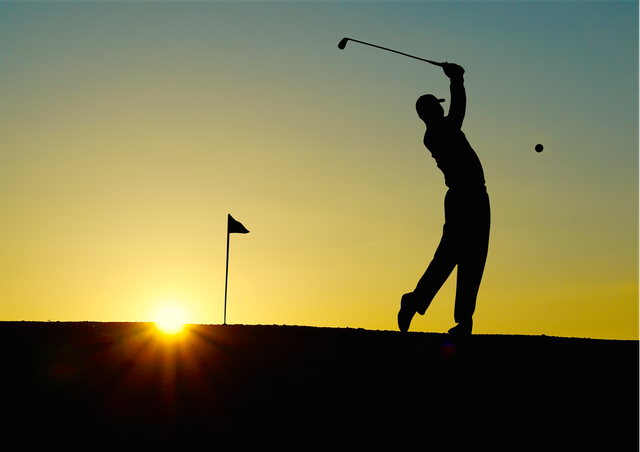 It is a great test of skill for the avid golfer. A resort style course with wide fairways and limited desert waste areas. Though it is the less difficult of the two Desert Willow courses it still gives a challenge with 98 well-placed bunkers, sloping greens, and seven water features. Shadow Ridge has been named on many top courses lists. This course was designed by golf great Nick Faldo. His vast golfing knowledge and attention to detail are clearly evident in the beauty and fun challenges of the holes. A nationally recognized championship course designed by golf legend Arnold Palmer. The Classic Club has been host to past professional golf tournaments. This course features rolling terrain, wide landing areas, 30 acres of water features, 14 bridges, five sets of tees set amongst pine trees and pine straw ground cover. Located at the JW Marriott Hotel are two if the most beautiful 18 hole golf courses. Recognized as one of the “Best New Golf Courses” by Golf Digest, “Best 50 Golf Resorts” by Condé Nast, and “Past Merchandiser of the Year Award” by PGA of America. Features of the resort include four sets of tees, double-sided practice facility, fully stocked golf shop, nation’s first turf putting course, multiple dining options, and PGA golf professional instructors available for group and private lessons. One of the best public golf courses in the valley. Experience tree-lined fairways, mountain views, 18 holes, double-wide fairways, and a fun game for all levels of golfers. Not just a golf club but a resort brimming with amenities. Come for the golf on the Arthur Hills designed Mountains Course and/or the Tom Fazio designed Canyons course and stay to watch some of the best players in golf, have a spa day, eat a five-star meal, or move right into a luxury home in the community. An 18 hole community course open to the public. A great place to enjoy a challenging and fast game at a great price while enjoying the surrounding beauty of lush greens, pristine lakes, and waterfalls. Living in Palm Desert is like living in paradise. Are you interested in living in Palm Desert? Let us help you find homes in Palm Desert. We are local agents living in the area we love ready to find you the perfect Palm Desert home.